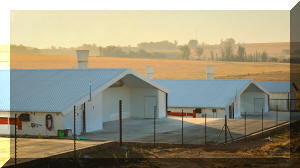 COMPLETED DURING 2013 THIS PROFITABLE AND ULTRA-MODERN POULTRY FARM IS A FANTASTIC BUY FOR ANYONE WISHING TO ENTER THE FIELD OR TO EXPAND AN EXISTING OPERATION. We sold this farm to the present owners who have since secured all the necessary permissions and approvals to operate a poultry business on the property. 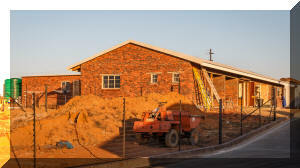 During 2013 the brand new and ultra-modern infrastructure was erected and the existing farmhouse completely renovated to provide accommodation for a manager/owner. 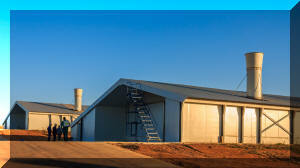 •Six fully automated Dutchman broiler houses capable of housing 40,000 birds each. 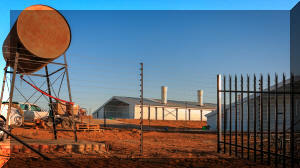 •A four bedroom fully renovated managers/owners residence.•Administration office block and staff ablution facilities.•Three equipped boreholes one yielding 15 000 litres per hour.•Electrified security fencing around the site of the broiler houses.•78ha of land for further expansion including a large earth dam.•A 24m ride-on weigh scale. Approval and permissions are in place to expand the operation by adding a further 12 poultry houses and financial records are available to genuine and approved purchasers. And at an asking price of just R28 000 000!